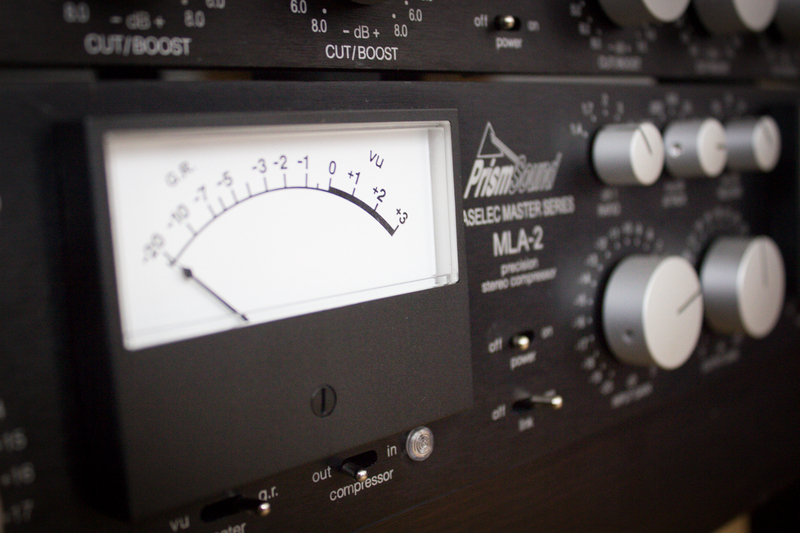 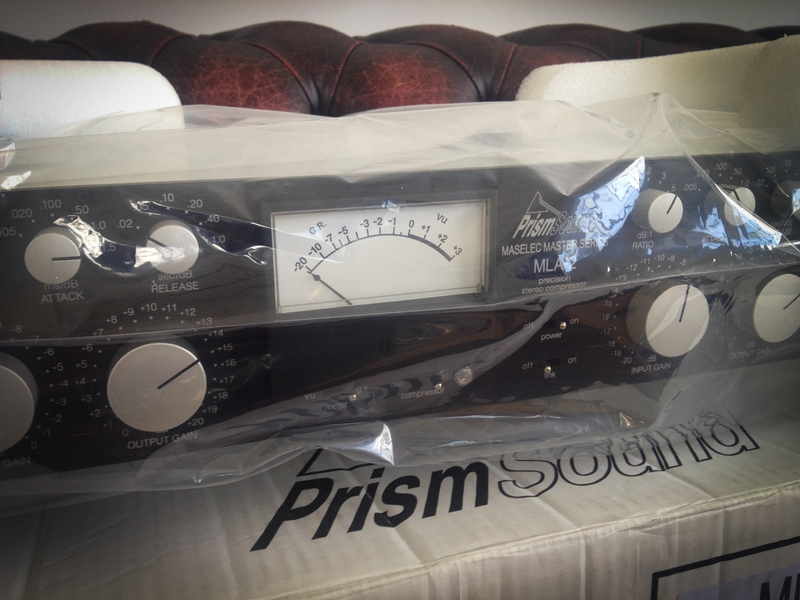 As a member of Prism Sound’s prestigious Maselec Master range the Prism Sound Maselec MLA-2 Stero Compressor is a classic unit used in some of the top Mastering rooms in the world. 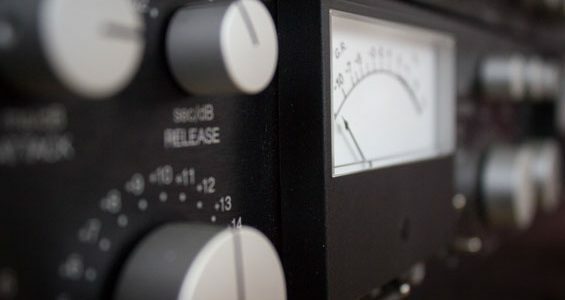 The MLA-2 is designed to be extremely transparent, but it still delivers a flattering sound when used on drums and program material. 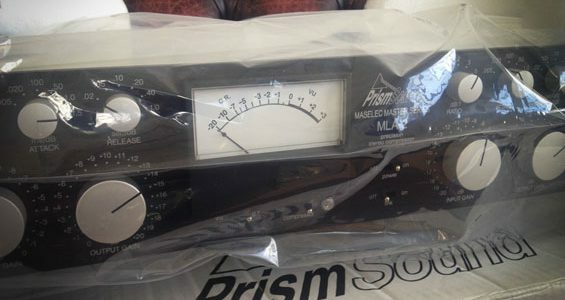 See below for specs and a full video review. 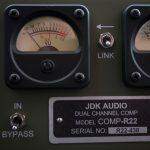 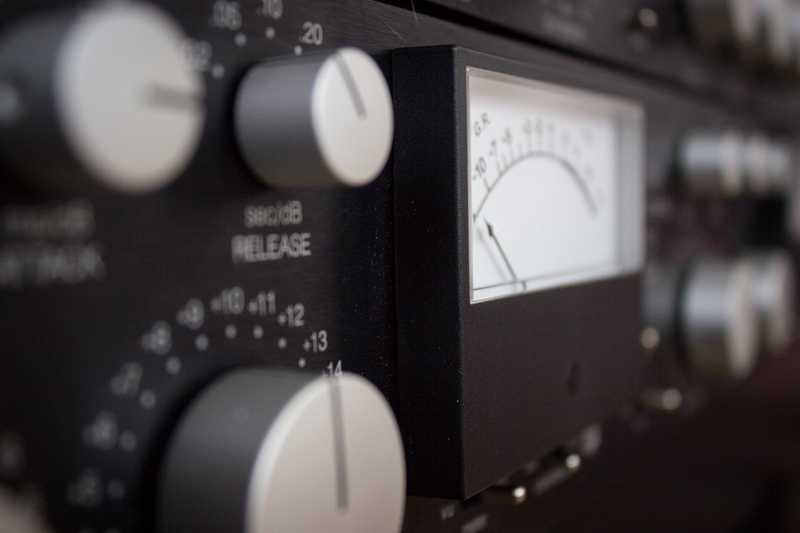 This simply designed compressor is perfect for use on almost anything. 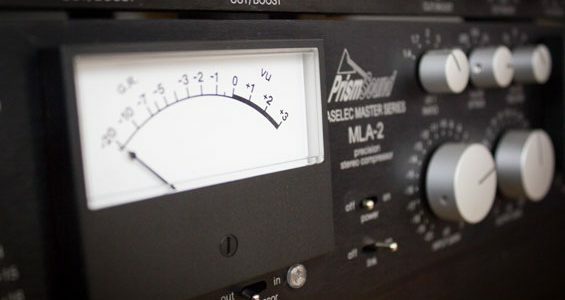 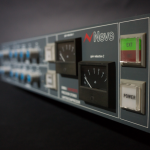 From taming dynamically complex audio tracks to subtle mastering boosts or cuts, or anything in between, the MLA-2 is transparent and clear with extremely low levels of noise and distortion. 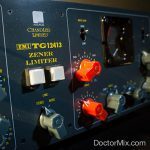 This level of flexibility coupled with the fact it is so simple and easy to use makes it an ideal go-to compressor for almost any application, and it is no wonder it is well used in professional mixing and mastering studios around the world. 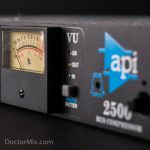 – SOUNDS BEST ON: Piano, Drums, Guitars, Mix Bus.